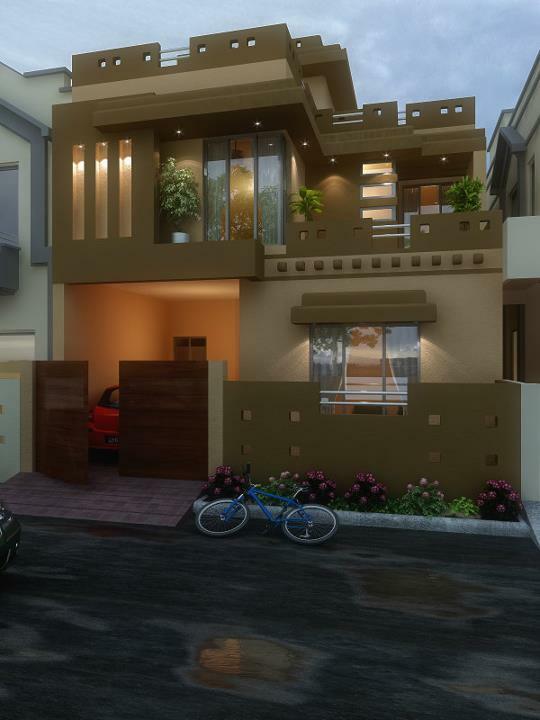 A beautiful brand new corner house is for sale in Quetta samugngli road. American kitchen with cupboards and electric appliances. south open. the house is fresh built. It is a villas type modern design with all basic facilities and advance luxuries. beautiful design elevation. a small terrace at the front. new stylish bathrooms with tiles and sinks and full size dressings. the house is located inside a private housing scheme with private watchmen and front gate. the housing scheme has all facilities available like water well, Sui gas, electricity sewerage and phone lines. a peaceful and thriving societies good for living and investment. To see the bungalow please call us.